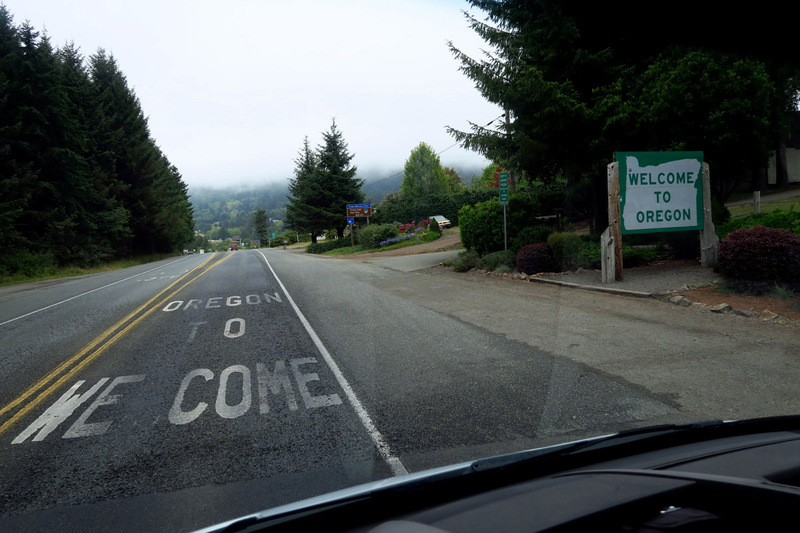 It’s been a long time coming, and I am arriving about a month later than I had originally thought, but I finally crossed the state line into Oregon! With the exception of one 2-week trip home to Texas and 17 blissful days in Baja, I have been in California since January…longer than any state since I began full timing 3.5 years ago. 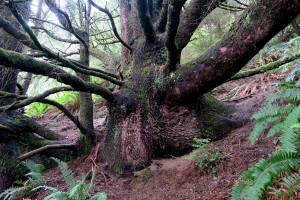 A cross-section of a redwood with chronology dating back to Viking days. 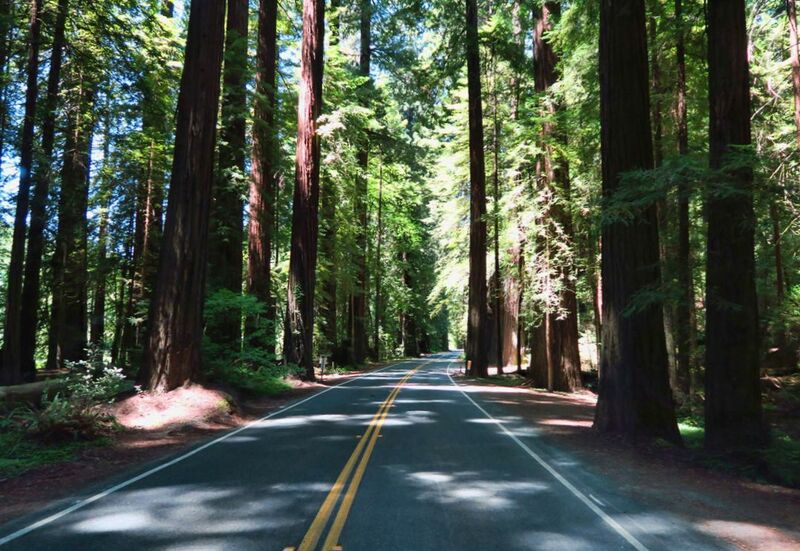 I marvel at all California has to offer from fragrant forests filled with legendary trees to dramatic coastline, all incredibly scenic and wild, yet peacefully coexisting up against high-voltage cities like San Francisco and LA. Even the desert of Ansa Borrego, though a seriously low point for me emotionally, offers vast variety in its own brand of beauty. 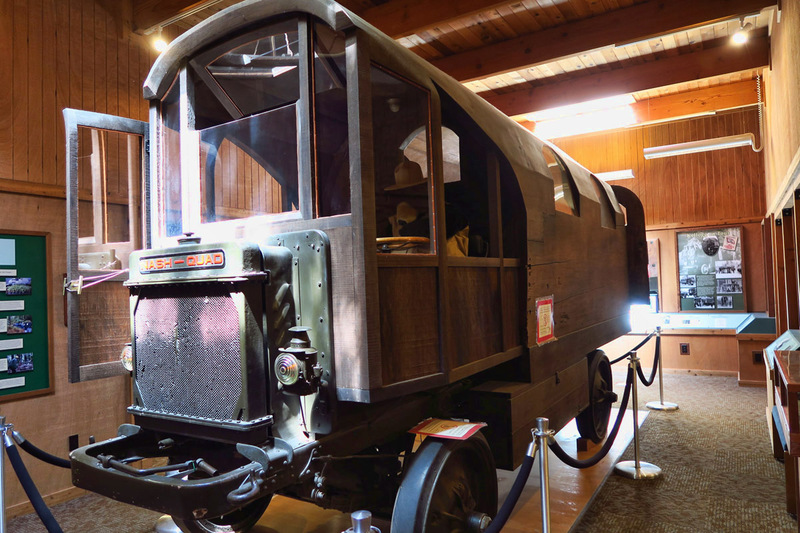 Built in 1917 by Charles Kellogg, the Travel Log was carved into an 11 ft diameter tree mounted on a Nash chassis as a campaign to protect the Redwoods. I remember when I first started full timing, there were two destinations that called to me, but at the same time intimidated me. One was the high mountain passes of Colorado, and the other was California’s curvaceous Highway 1. Even driving the New Jersey turnpike was not as intimidating as these two. And now they are both in my rear-view mirror. 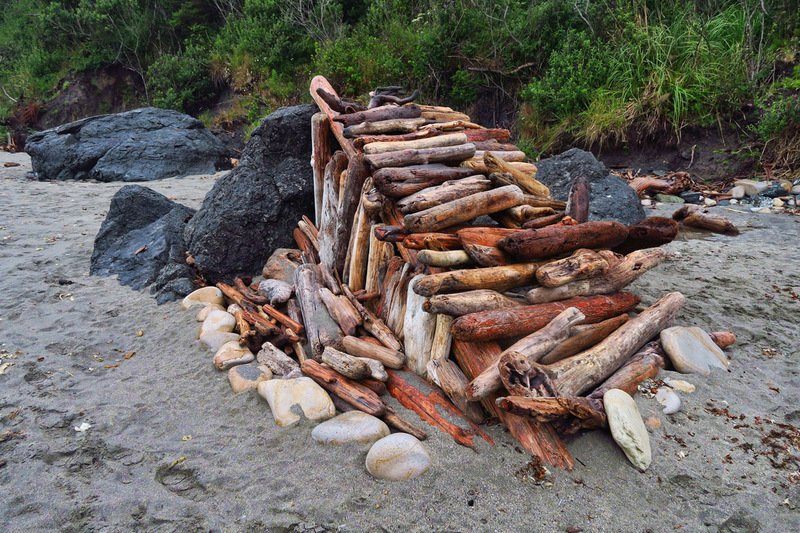 Volunteer keepers can be isolated here up to 5 days when tides are not low enough during daylight hours. 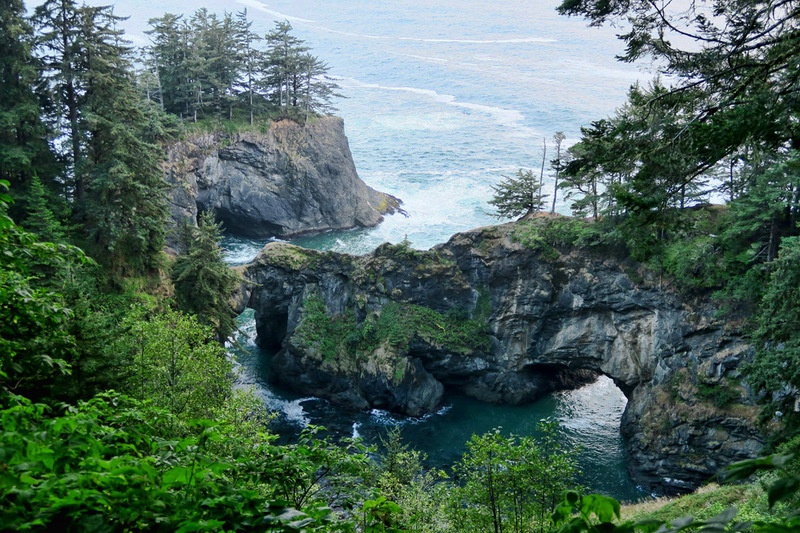 My trip up the Pacific Northwest coastal route in 2014 was quite structured. I was there to attend the Winnebago View Rally in Canyonville, followed by a summer along the Oregon and Washington coasts. I was still working 9 hours a day, 5 days a week at the time, so I needed to stick to a schedule wherever I could best stay connected. For this reason, I have intentionally left my return PNW schedule “loose” this time around to allow more time to explore. But that also means heading up the coast in the middle of the summer season with…..No Reservations. And come summer, most of the Oregon State Parks convert to reservation status. 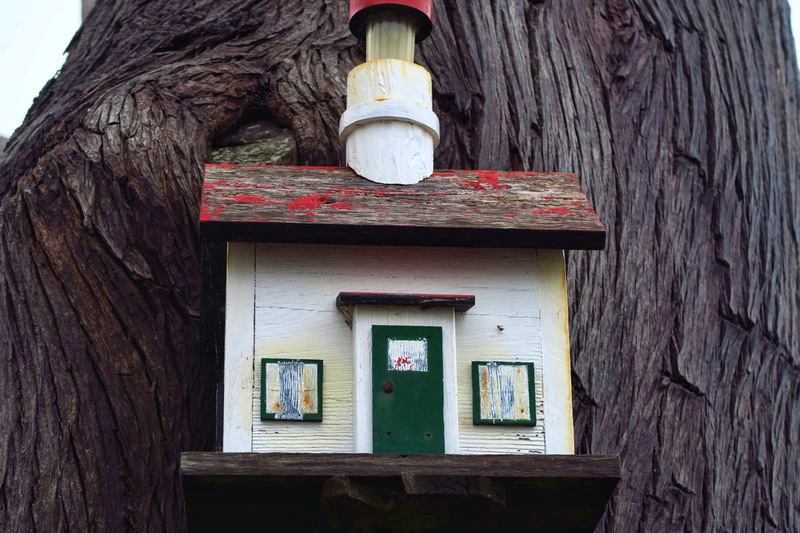 Unfortunately I cut the top off this Lighthouse Birdhouse, but had to stand on my tip toes to get the photo. 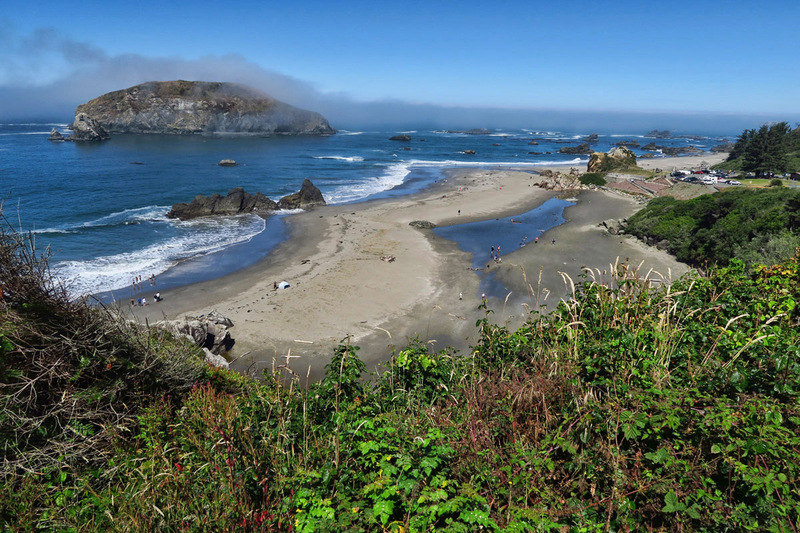 I’ve been checking the Harris Beach website in Brookings just over the California border for three weeks now hoping for a cancellation. There is the odd night available here and there, but never two consecutive nights in a row, so I resolve myself to keep driving. 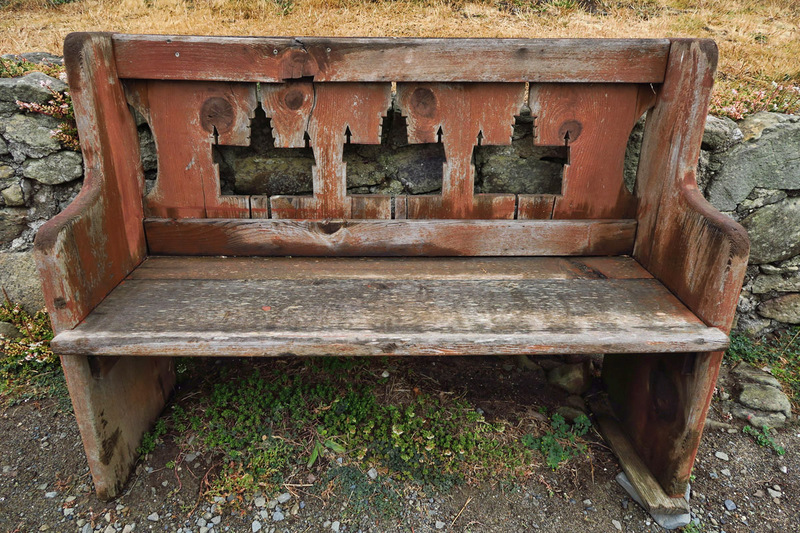 I am reluctantly headed for an unknown boondock along the unfamiliar Rogue River in the pouring rain, when I pass by Harris Beach State Park and see a “Vacancy” sign. 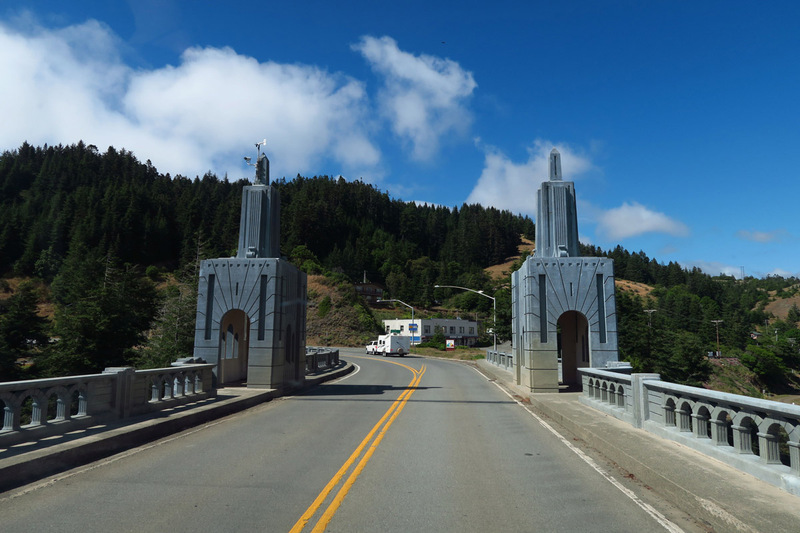 You know you are approaching Oregon when the bridges get interesting! Such a welcoming state line crossing! 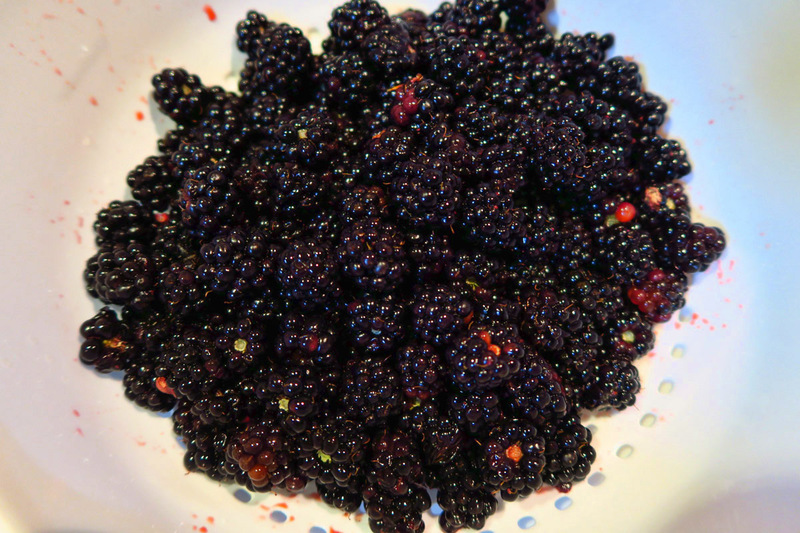 My blackberry breakfast bounty is just one of the many delights of returning to the Oregon Coast. I think, “naaahh, it can’t be. Or if it is true, it’s a tent site vacated due to the pouring rain.” But I am tense from the fog and rainy driving conditions, and I want OFF THE ROAD! So I decide the worst that can happen is I have to make a U-turn, thereby losing the parade behind me. 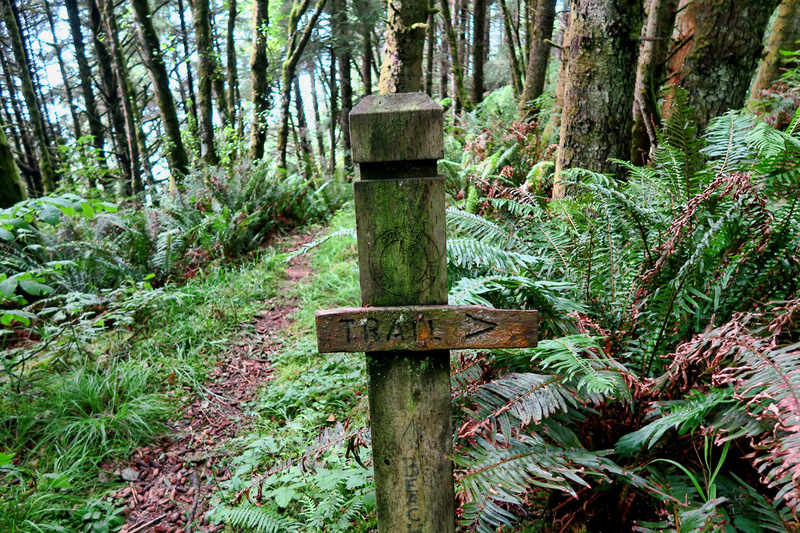 Hiking the Oregon Coast Trail near Lone Ranch. 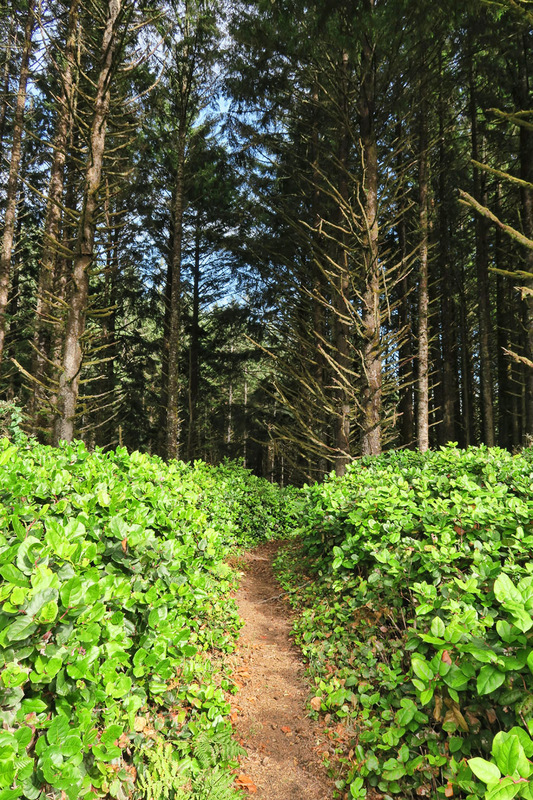 Oregon Coast Trail runs through the entire 12-mile Samuel Boardman Corridor. 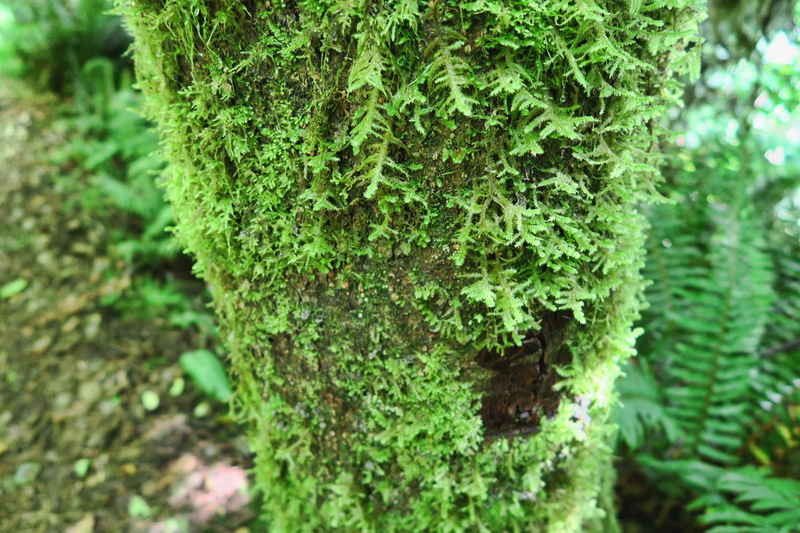 I discover many hiking trails in the area, some leaving right from the campground. 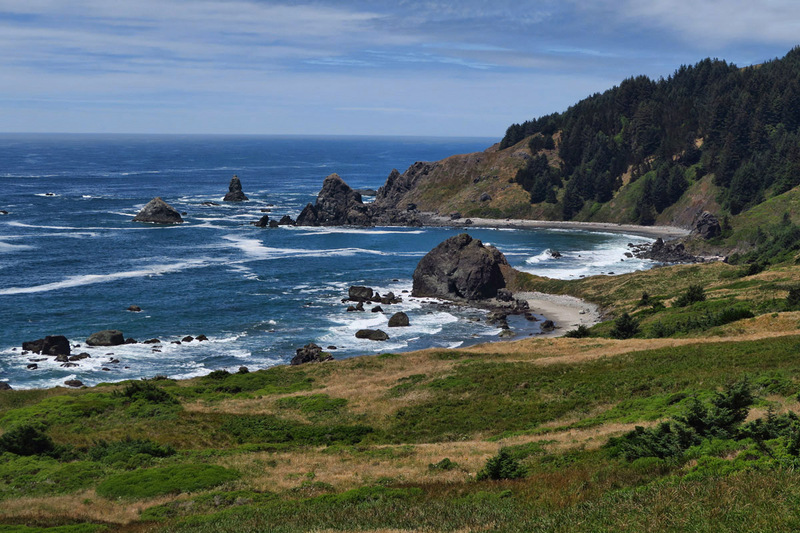 One of my favorite things about the Oregon coast is the Oregon Coastal Trail, which winds through another of my favorite things, the Samuel H. Boardman State Scenic Corridor. 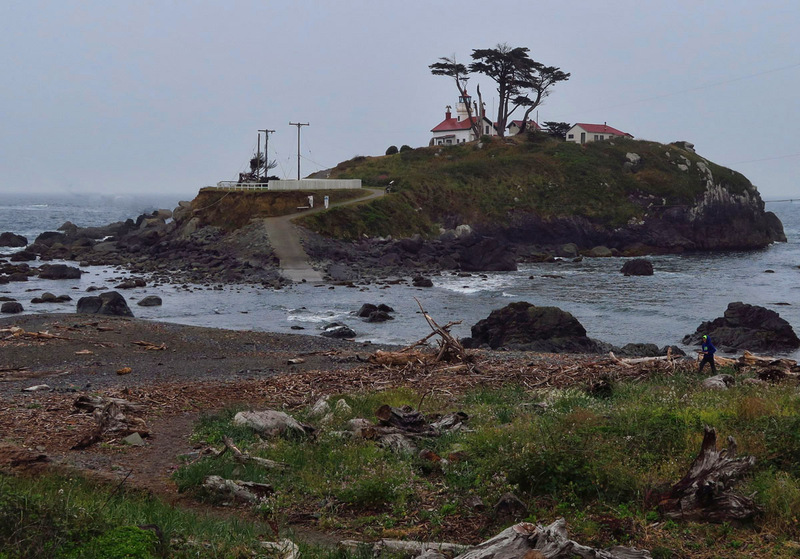 Samuel Boardman (1874 – 1953) is considered the “Father of Oregon State Parks.” Perhaps the most scenic stretch of the entire Oregon Coast is named for him, the 12 miles just north of Brookings. Halfway along this stretch of coastline at House Rock Viewpoint is a memorial which reads “Almost singlehandedly, Boardman transformed a tiny series of roadside parks into a magnificent state park system, preserving some of Oregon’s most spectacular landscapes for all of us, and for the future.” Thank you, Samuel Boardman! I am walking the beach one foggy, drizzly morning when I see something moving up ahead. I hope it’s not a rat! As I get closer, it takes off into the waves. It’s a River Otter! I’ve never seen one before…. 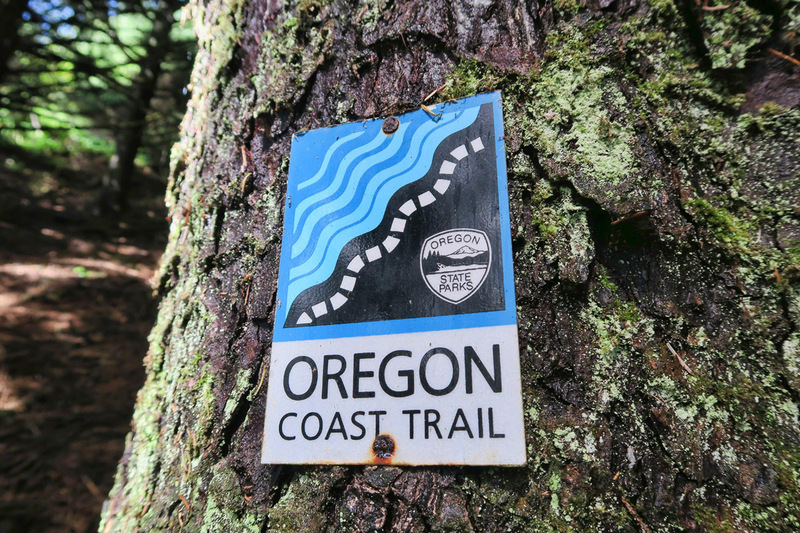 Through the heart of this twelve mile stretch of scenic overlooks and viewpoints runs the Oregon Coast Trail, a 382 mile border to border hiking trail. Not all of it is continuous, as some sections divert along Highway 101. 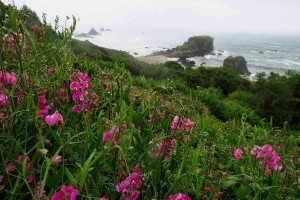 But the stretch north of Brookings continues through the forest and along the beach for 27 likable hikable miles. 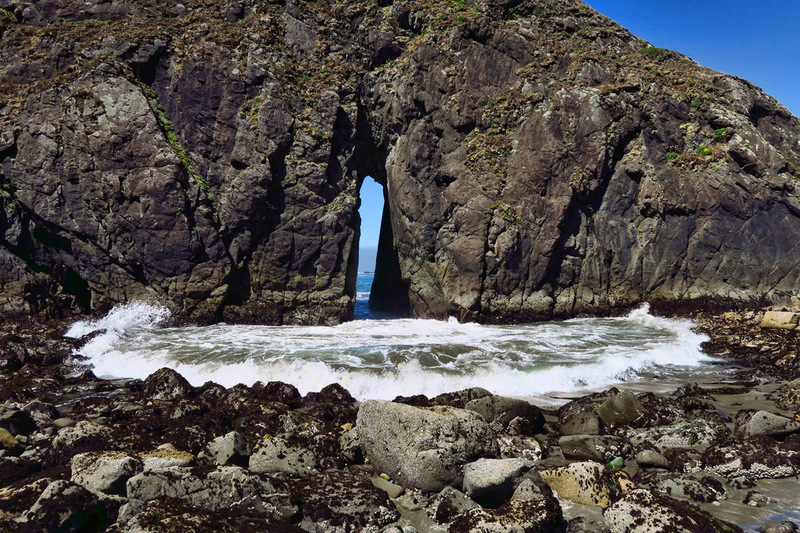 Arch Rock along the Samuel Boardman Scenic Corridor. 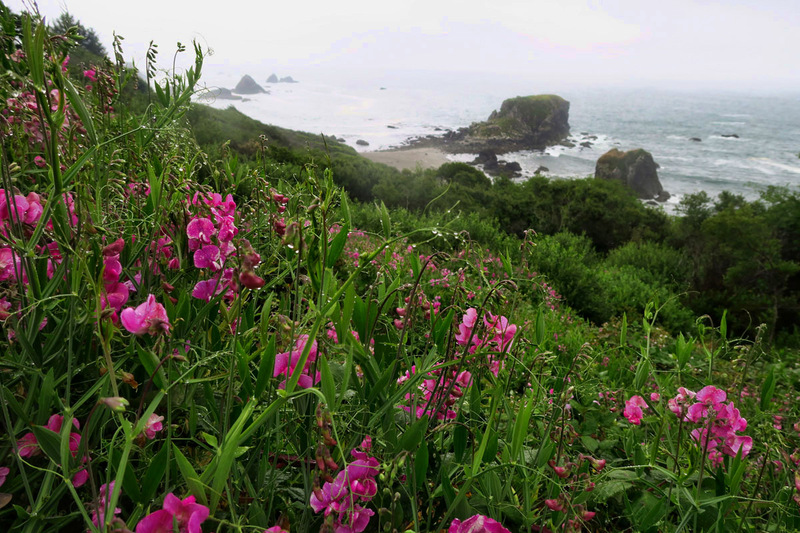 I try to explore as much of the 12 mile Samuel Boardman Scenic Corridor along this Oregon Coast Trail, but I get a late start due to the rain, and only make it 4 miles out before my designated turnaround time. This would be such a great hike if one had two vehicles to shuttle. It is a gorgeous trail, but a lot of it is through the forest, and my Backcountry Navigator app shows over 1,500 in elevation gain due to a constant up and down to get over and around the bluffs. This tree trunk looks like it is melting downhill. The rain continues, so I decide I will keep extending my stay as long as my site is available. My luck runs out after the third night, just as the sun comes out. I do get one clear morning to enjoy Harris Beach. I continue my northerly coastal crawl, thankfully leaving the rain behind….for now, anyway. It is Oregon, after all! Wild Sweet Peas dripping with raindrops…Nature’s diamonds. The first rain I have seen since Texas. 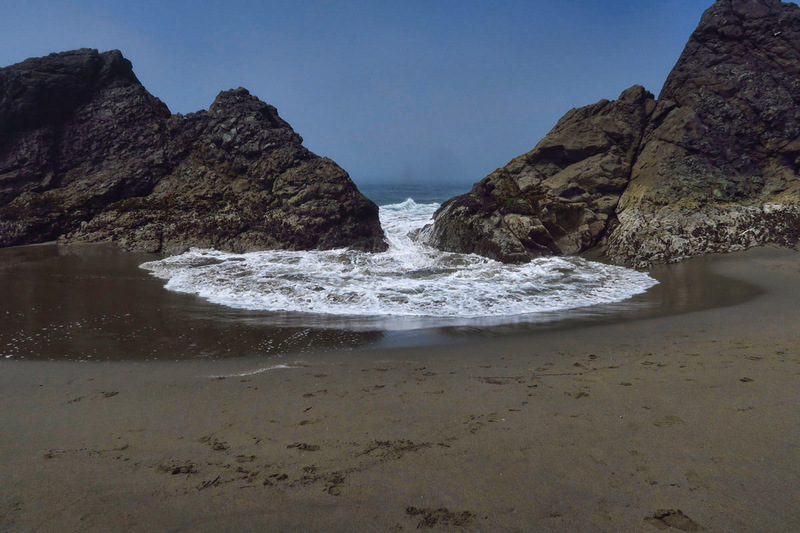 This entry was posted in Oregon, State Parks and tagged Brookings, Harris Beach State Park, Oregon Coast Trail, Samuel Boardman Scenic Corridor by Suzanne. Bookmark the permalink. How fun to see the river otter. 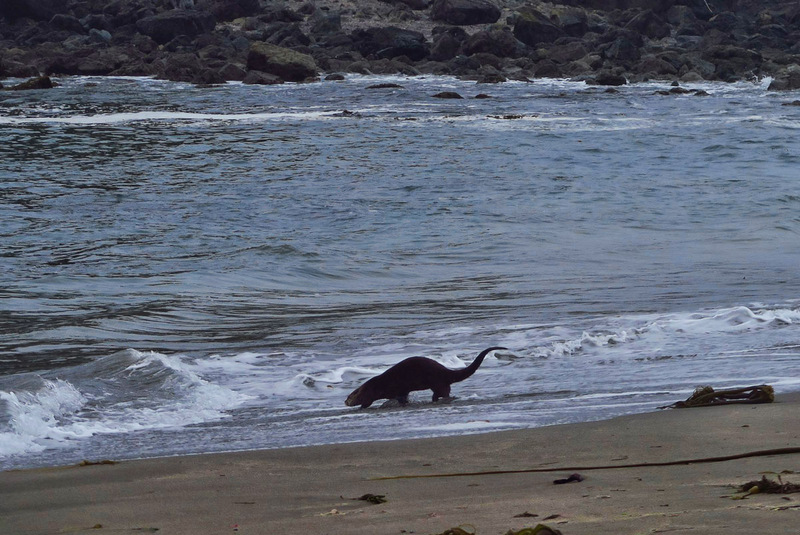 We’ve seen them in the water but didn’t realize they could walk! I do like the coast so much better when the sun is shining. Your new camera is doing a fine job. It was an interesting creature, indeed! I asked the volunteer at the State Park to see for sure what it was, as I didn’t know they could walk either. But she told me it was only the River Otter that walked around like that. The sea otter has flippers for feet and swims on his back, while the river otter is much smaller, has paws, and can run and eat on land. I never knew there was a difference. Gush! Samuel Boardman – the world thanks you! There is just something about the Oregon Coast that has me in its grip, even though I’ve spent little time there. Maybe it is the memories that are dredged up from my child- and young adulthood when such coastal beaches were visitable in Miami, only Oregon’s are more wild, wooly, and photographable. The sea otter !!! How exciting to see him. And more lighthouses! There was only the one in Miami, and my grandfather was the “keeper” there for a while after it had been shut down, so more like a guard. They’ve made the surrounding area a state park now, so long hours with camera, a quart of hot coffee in a Thermos, and the Sunday Miami Herald in this remote place are now not possible in solitude. 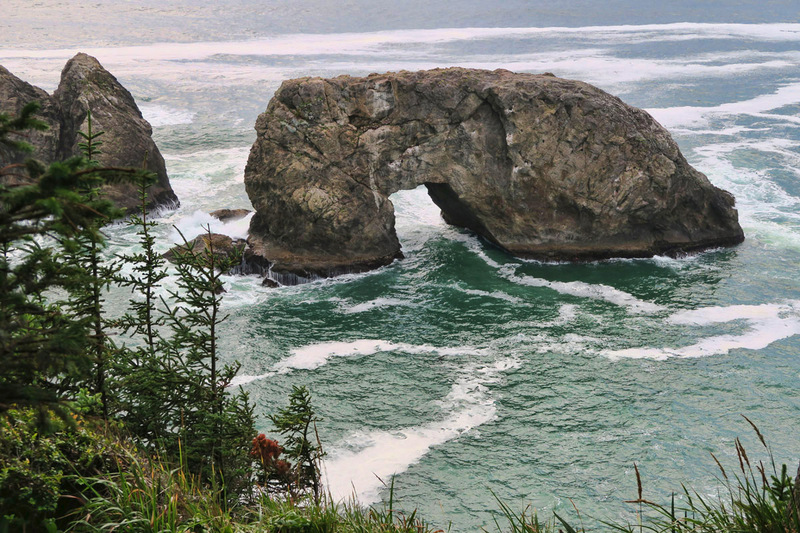 The Oregon Coast is one of our favorite places to visit. There is something rally magical about that whole area. 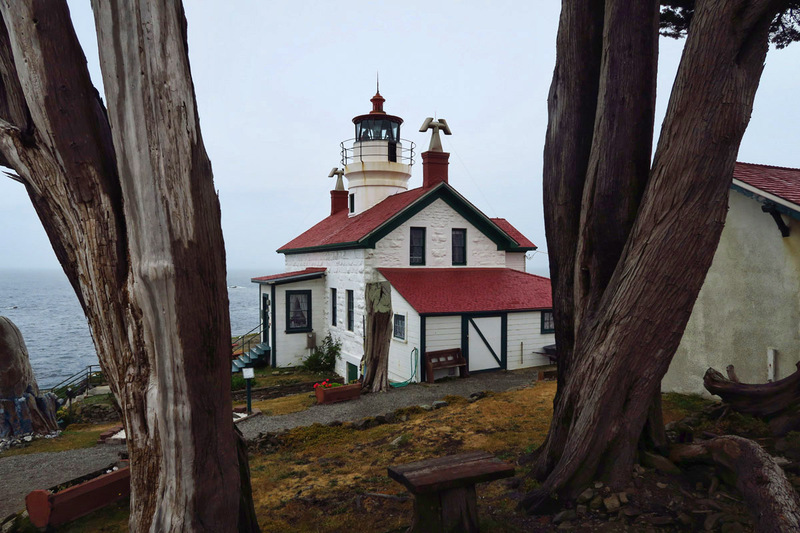 The trees, the rugged coastline and lighthouses. We look forward to coming back each year. 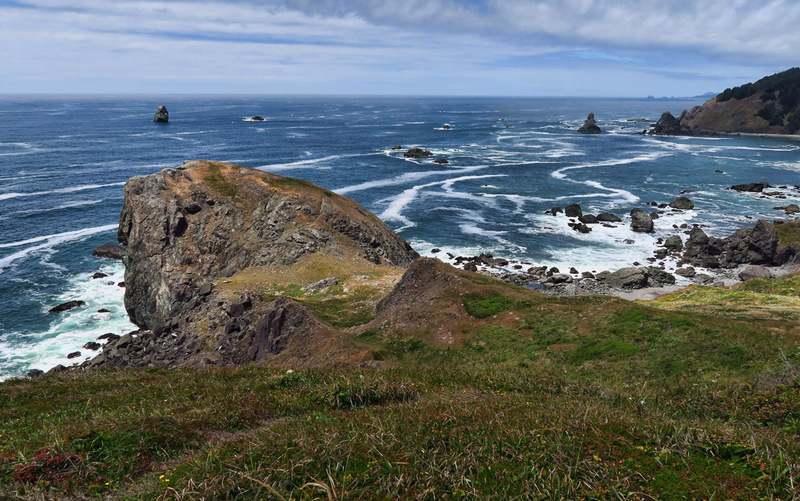 So tickled that you managed a stay at Harris Beach, and yes, the trails around that area are so magnificent, up and down and all around and then the ocean appears. Love it. Looking forward to reading about the rest of your travels north. Glad to hear that you have arrived in the Promised Land! Another “Oregon indicator” seems to be lack of sunshine…. be it trees, clouds, whatever. It’s beautiful nonetheless. 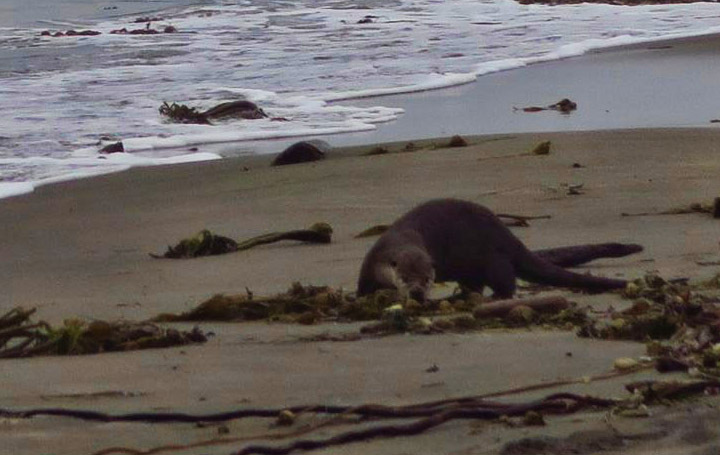 Great photos and very cool you got to see the otter, who knew they allowed river otters on the beach? 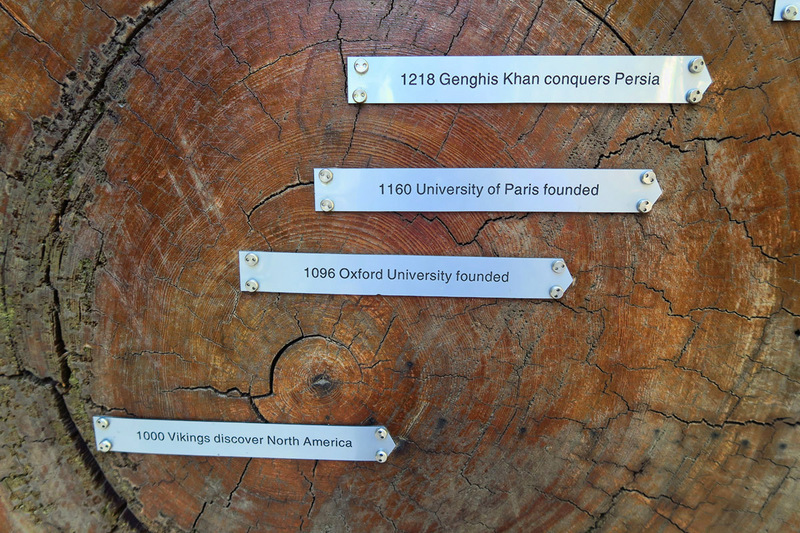 That tree ring “calendar” sure puts our “lifetimes” and “importance” in perspective. What great good luck to get a spot at Harris Beach! I am envious of course since we were supposed to spend a month in Brookings before all hell broke loose in San Diego. The river otter was an amazing sighting! Thanks for sharing these natural wonders . The coastal drive , the forests and mountains in Oregon are absolutely beyond words . Never have enough exploring there . 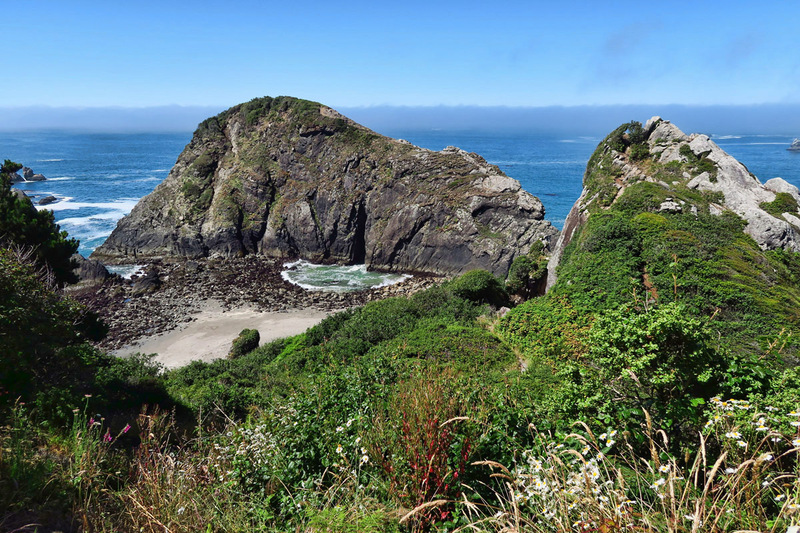 I am so excited to visit the Oregon Coast with the MH and have time to explore. Oh, my! The river otter is huge. I’ve only seen them in the water. Very cool sighting! We love the Oregon coast. We just finished volunteering three months in the Newport area state parks. This is our second year and we’re signed up for next year. Your photos are great. I love taking pics of the beautiful coastline. We’ll have to check out the Crescent City lighthouse next year on our way north from Texas. Gorgeous pics !! Sorryntonsee you leave my beautiful state, thanks for showing me more places I want to explore! The Oregon coast is amazing and love the otter picture! Mohave fun in OR! Enjoyed following your 6 month California sojourn. I learned about some nice places from your posts. You also checked off several National Parks on your list. 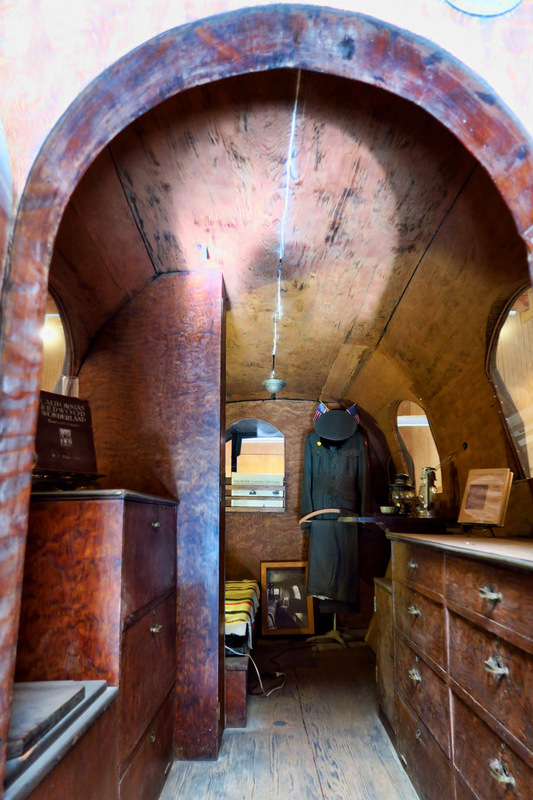 I put a link to this post in my RV Journeys Flipboard magazine. 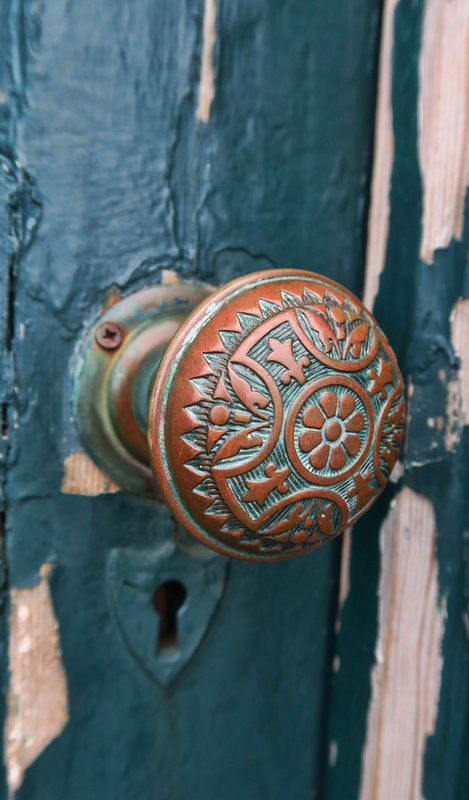 Over 20 other Flipboard magazines have copied the link! I guess lots of folks liked this post. You should be getting some good referral traffic to your blog from Flipboard. I am so envious. Miss the Oregon coast so much and it’s blackberry picking time! Enjoy your time there Suzanne. 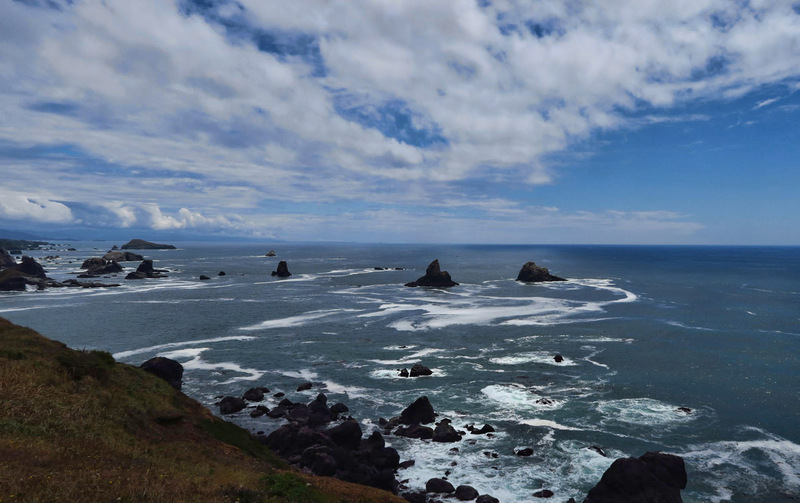 The Oregon Coast is high on our bucket list and we hope to make it a reality next year. After viewing these gorgeous pictures I am anxious to head that way. Thanks so much for sharing your adventures. I absolutely love the OR coast. Trying to talk Bill into a fall road trip to the PNW, north inland and back down Hwy 1.